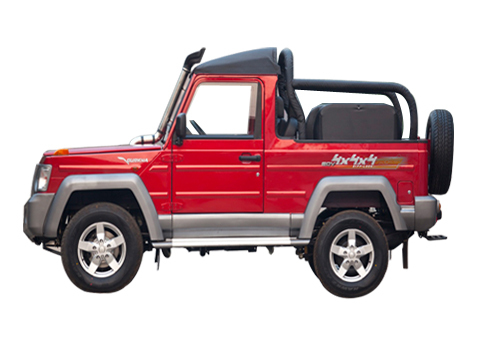 It is for long that Mahindra Jeep and lately the Mahindra Thar has ruled the true SUV roost in India. Now is the time for a change as the Force Gurkha is in and it is creating much abuzz. Recently, the car maker has showcased the SUVs off-roading capabilities with the help of a TV commercial and it seems that it has made the yearning for this car more. The price of the base model of this car is Rs 6.25 lakh and the car is available in three variants in both 4x2 and 4x4 models. This new advertisement will be giving the required push in image of the car as it depicts the SUV in its ultimate off-roading avatar. 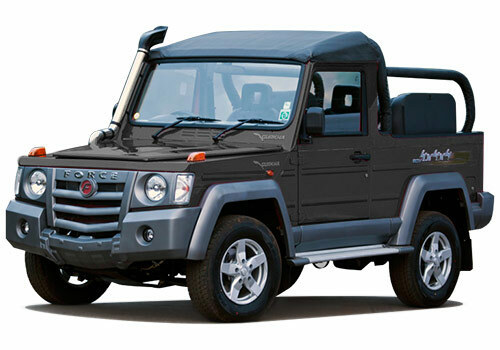 In the commercial the car maker has showed the Gurkha handling the toughest terrain with much ease. The addition of the additional x4 to the 4x4 is a marketing tweak, it seems suggesting that the car is more than 4x4 car. Meanwhile, the car maker is inviting booking at only select few of its dealers in some parts of North India while most of the dealers are yet to receive test vehicles of the Gurkha or any car to display at their showrooms. No doubt the under four meter Gurkha SUV is a boon to those who were in search of a low priced SUV that could do some real off-roading and handle some of the toughest terrains. Still awaiting the BS4 compliant version, the booking for this 81 bhp motor powered car is impossible in metros. A 2.6 L diesel engine powers the car and it has 5 speed gearbox. Accommodating 6 adults, the car is surely the choice car of those wishing to have some serious action off the road and for those who hate tar and love extreme weather and tough terrains.